When you see the Upload: Failed to Write File to Disk WordPress error whilst trying to upload photo for that awesome post you just put together, the only reaction can be pure frustration. And while it is never desirable to experience errors in WordPress, this one is pretty easy to fix. In this tutorial, we will discuss various causes of the error, and show you how to fix it with easy-to-follow steps. The Upload: Failed to Write File to Disk WordPress error can surface due to a number of reasons. The most typical cause of the error is incorrect folder permissions. But besides incorrect permissions, this error can also ocurr due to your website exceeding the quota limit of the hosting service. Finally, in some rare cases, you might be experiencing this error due to the filed capacity of the temporary folder of WordPress. Needless to say, all three cases of the error are fixable, and we will show you the solutions to each and every one of them in the following steps. You can change permissions of files/folders of your website using FTP clients like FileZilla. First, connect to your hosting using FileZilla. Then, hover over to wordpress installation folder (usually it’s public_html) and to wp-content folder. Now right-click on the folder Uploads. Select File Permissions. You will now see a new dialog box open up; in the Numeric value section, enter 755. Now, check the Recurse into subdirectories option. This will apply the same permission to all folders inside Uploads. Finally, choose Apply to directories only in the sub-menu. 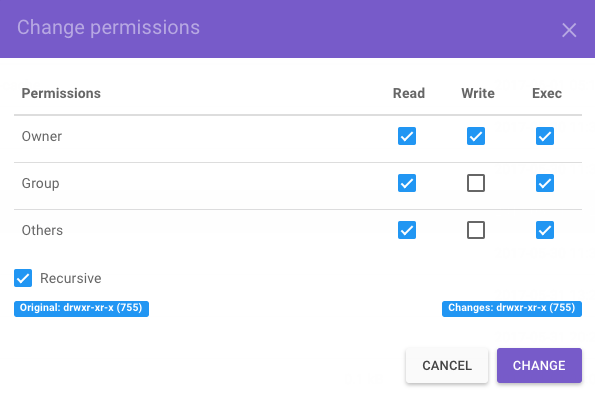 Finish by clicking OK.
Keep in mind that sometimes, merely changing folder permissions does not work – you have to change permissions for files residing inside the folder as well. You can achieve this using FileZilla as well. Once again, right-click on the wp-content folder and choose the File Permissions option. Next, enter 644 in the Numeric value field. Finally, check ‘Recurse into subdirectories’, and this time, select Apply to files only. Click OK to save your settings. If you’re using a hosting service like Hostinger, you can change folder permissions easily through the cPanel provided by the service. To do this, login to your web hosting account through File Manager. Then, navigate to the public_html -> wp-content folder. Once inside, you should be able to see the Uploads folder. Right click on this folder, and then hit on the Permissions button. Now, set the permission to 755 (read and write) for this folder, if it isn’t already set. Try to upload image again and if the error still pops up, proceed to changing the permissions on individual files inside the Uploads folder as well, just like in the previous step. IMPORTANT: It’s recommended to check tutorial on how to manage permission and owners via command line before proceeding with this step. By running the above command, the wp-content folder’s permission will be set to 755. If you want to give the same permission to all files and folders inside this directory, simply add the -R flag before 755 in the command. Another cause for Upload: Failed to Write File to Disk WordPress error is if your website has exceeded the space limit of the web hosting service. On Hostinger shared hosting, disk space is unlimited, but many other hosting providers set pretty low limits. Thus contrary to popular belief, exceeding the quota limit of your hosting provided isn’t that uncommon, especially if your website is rich in content. 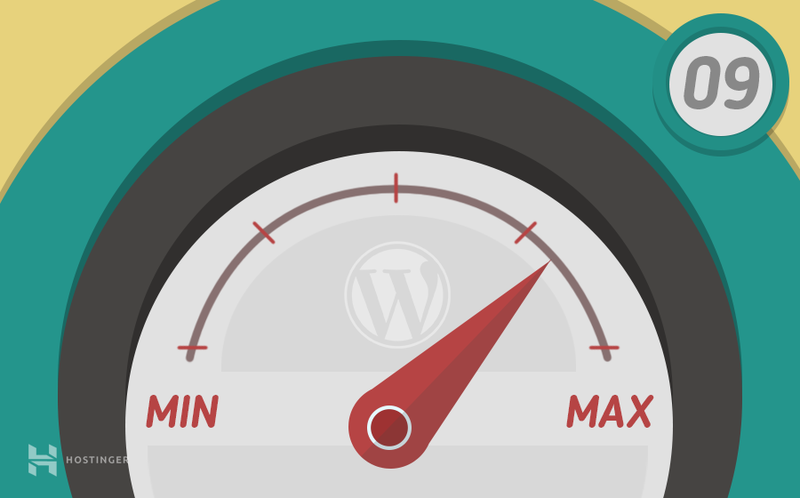 To find out whether your website is exceeding the quota limit, follow our dedicated guide. If that is indeed the case, you would want to delete some unused files on the server. If the error still persists, you can be sure that the temporary folder of your WordPress site is filled to its maximum capacity. 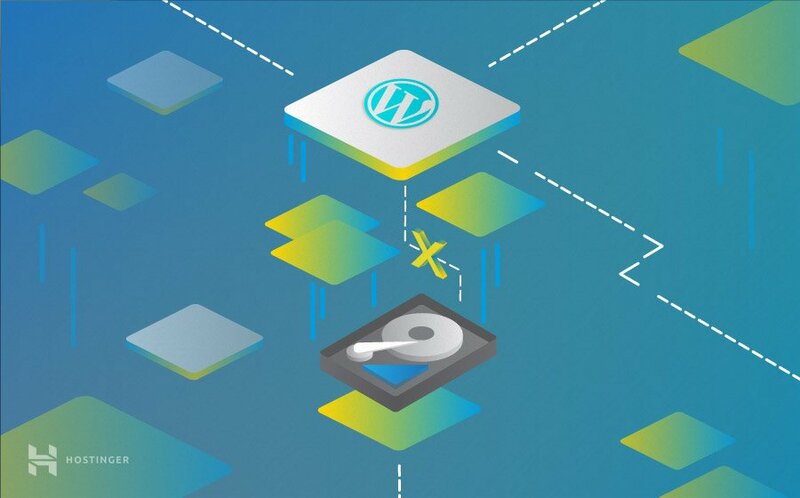 WordPress works by uploading your content to a temporary location on the server, and then proceeds to save this content in the Uploads folder. But if the temporary folder doesn’t have room itself, then there is no way for that content to reach the Uploads folder and Upload: Failed to Write File to Disk error occurs. If this is the case, you will need to contact your hosting provider. Or clean up temporary folder if you are on VPS, for instructions how to clean up disk space on VPS see this tutorial. Hopefully, by following this guide, you were able to solve this error, and continue saving media content on your WordPress website. Be sure to check out our other WordPress tutorials for quick fixes of WP errors. 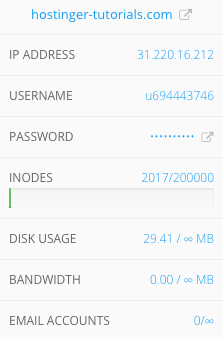 How to check the Space usage in my hosting, I am using Free Hosting Now. Hostinger does not provide free hosting. If you are using 000webhost, please ask in 000webhost forum.